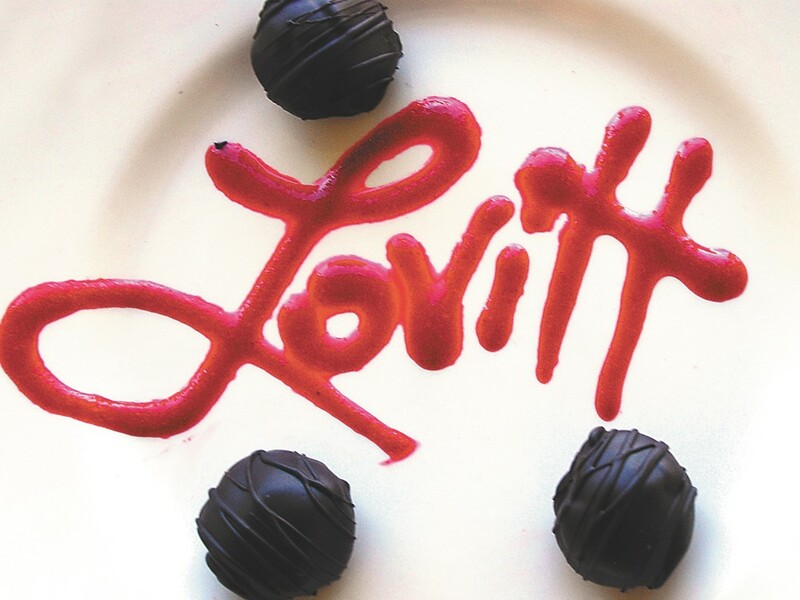 The accolades are nice — Chicago Magazine, New York Times, Sunset Magazine, Food Network, even past Inlander writers — but Lovitt Restaurant’s Norman and Kristin Six are just doing what they love. Year-round, Wednesday-Saturday (plus Sundays in summer), they serve updated comfort foods in their modestly modernized 1900s-era farmhouse, overlooking the Colville valley. Norm is a blur in the wee kitchen, while Kristen glides ebulliently through the dining rooms. Since relocating in 2005 from Kristin’s native Chicago to be closer to Norm’s family, the couple have transformed the turn-of-the-century farmhouse into a dining destination. From the starter rolls to honey-vanilla ice cream atop warm apple crisp for dessert, it’s all homemade, fresh and as local as possible. Christmas meant prix fixe ($25) turkey, glazed ham or smoked sirloin and fixins’; soup or salad, and dessert ($25), or entrees like butternut squash lasagna with goat cheese from nearby Quillisascut Farms ($15). Prices are reasonable, portions are satisfying, service is excellent and low-key and everything is made with love.